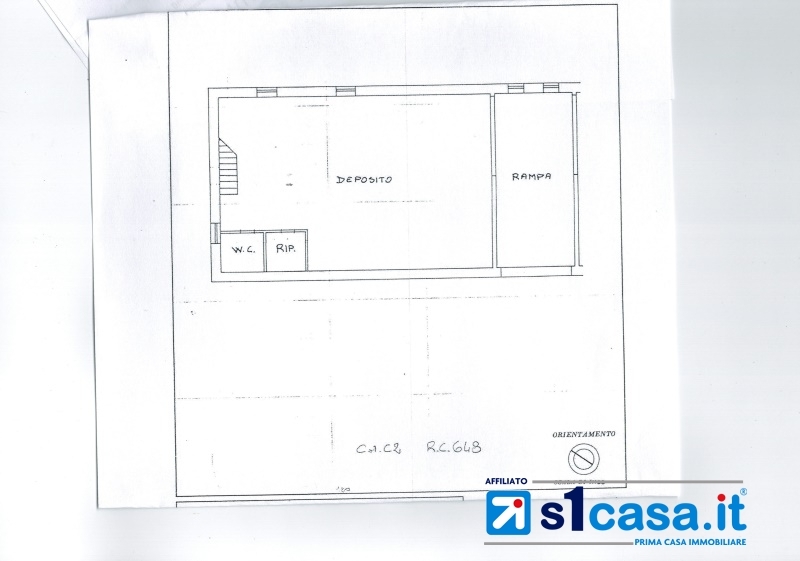 Galatone, in an excellent residential area, via Giovanni XXIII, we propose a Villa approximately 140 sqm composed of: front porch, entrance hall, lounge, dining room, kitchen, hallway, bathroom and three bedrooms and terrace. Complete the property the garage in the basement of about 120 sqm and the surrounding garden with ornamental plants. Excellent solution.